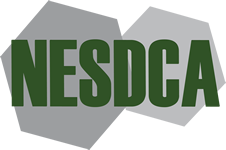 NESDCA uses the information in these application to determine your qualifications. NESDCA will not use this information for any other purpose than the above. Please provide us with as much information as you feel will assist us in the APPROVAL process.